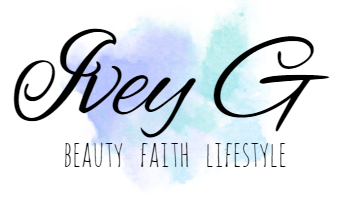 Look at what is available on the City Color Cosmetics site! 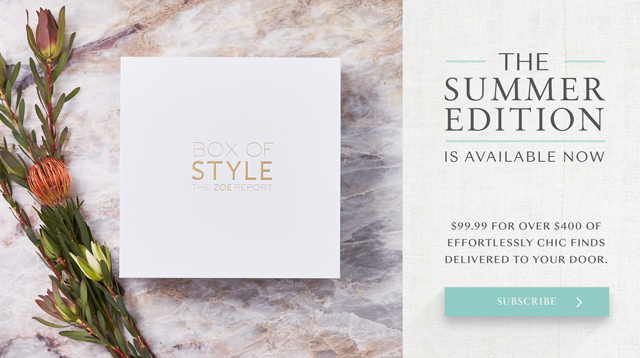 Brand new products for the perfect summer glow, or (for us highlighting lovers) a year round glow;) The products featured in the Summer Glow collection look amazing, but what's even better is the price of these beauties. They are so affordable retailing from $5.99 up to $8.99. 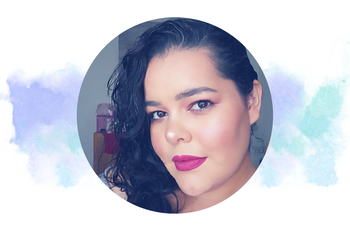 I have a pretty descent amount of City Color Cosmetics products and I absolutely love them. One of my faves is their City Color Timeless Beauty Palette that features 3 matte blushes, 1 satin shimmer blush, and 3 gorgeous highlighters. This collection is gorgeous! I'm so curious to find out if the Highlight Quads, and Shimmer Highlighters have the same pigmentation, and smoothness as the Timeless Beauty Palette. I especially have my eyes on the Glow Primer Oil, It looks promising. I really love that City Color made a product that's similar to the very popular Farsali primer serums, that retails for over $50. I'm not claiming it's a dupe, but it's infused with vitamins and claims to give your skin a shimmering glow. I def want to give it a try. 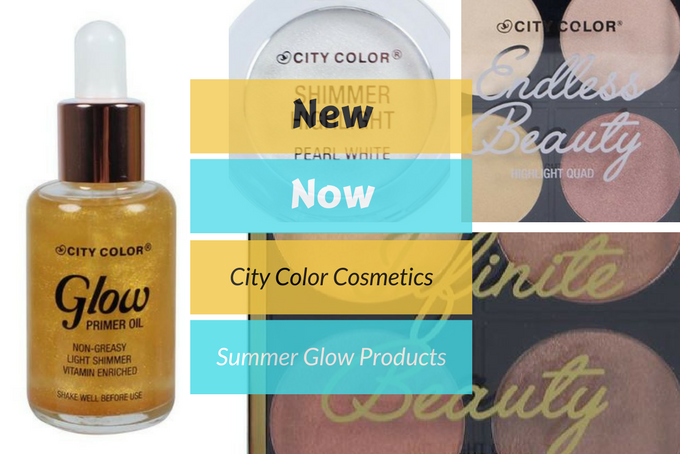 What are your thoughts on the City Color Cosmetics Summer Glow Collection?